I'm still gobsmacked that Christmas is only 3 sleeps away now. Can you believe how fast this year has gone and can you tell me where it has gone? I honestly feel like just yesterday I gave birth to my little Niah who celebrated her first birthday this year and is ready to meet her second Christmas, although this year Niah is able to unwrap her presents herself and understand a little better. Come Christmas time when you get those family members who will ask you what is it that you want for Christmas and then you sit there racking your brain as to what you would truly want - you go into those world presents you'd like, like world peace, no animal testing, abolishment of puppy farms and for the world to be at equal. Did you know about what LUSH do behind the scenes of creating amazing body, hair and beauty products? They are activists who are trying to make a change in the world. They are cruelty-free, vegan and put a percentage of their figures made into giving back to the communities. Get two good things done at once - buy gifts for her, whether it be aunty, mum, sister, niece, daughter, friend or girlfriend you will be giving her a handmade gift from the LUSH team and putting money into LUSH to help others out. I'm always a person to ask for LUSH when it comes to presents as it's something that I know I have to use and it's reminding me to give myself me time. Take a break from my busy lifestyle and relax, unwind and soak into a bath filled with gorgeous aromas from a bath bomb, or lather myself up with a handmade soap, coat my skin in luscious body conditioner, apply cruelty-free makeup on a girls night or wash my hair in to die for scents of natural products. This is not only what LUSH can offer the girl in your life, those are just a few things. 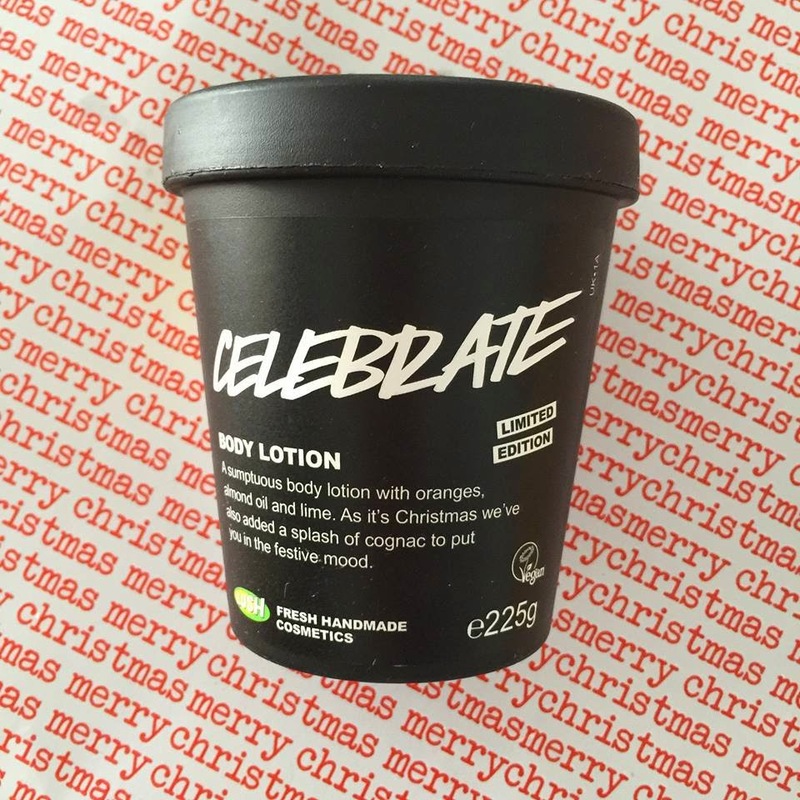 This year LUSH of course had their normal Christmas range which has been released in previous years but also had newbie products come out for the Christmas festive season occasion. This is what come into my house and into my collection of LUSH for this Christmas. Scents of: Sweet orange, lime and cognac oils. A bath bomb that is shaped and coloured as a white and gold present. 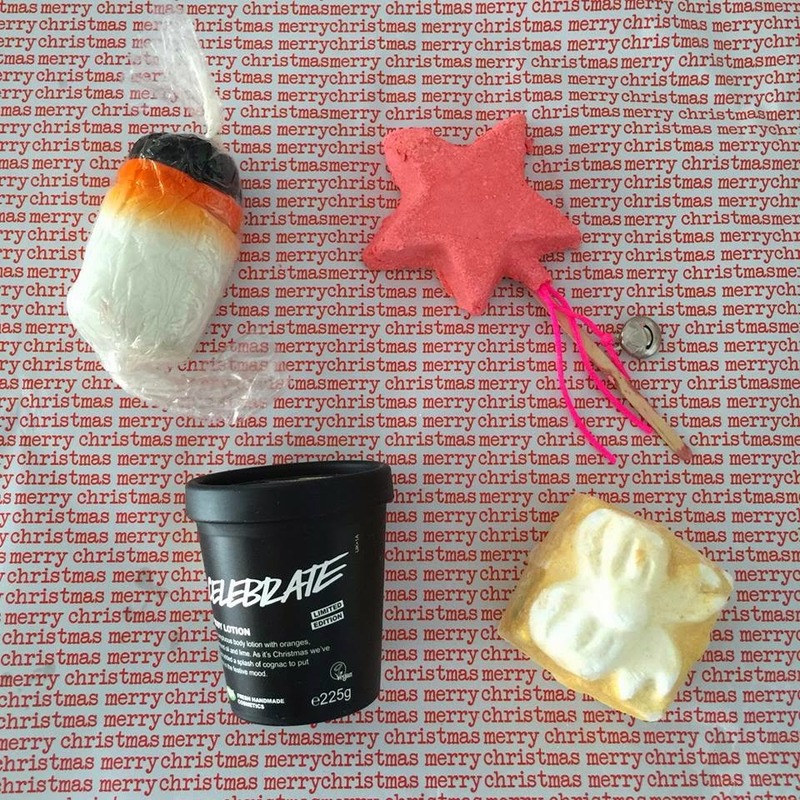 Drop this little baby into the bath to be bathed in gold liquid and fills the air with sweet, uplifting citrus scents whilst you get some RnR time. Year after year I am loving the golden wonder, the bath does change into this gold colour and makes you feel rich and royal. Scents of: Vanilla and Candy. 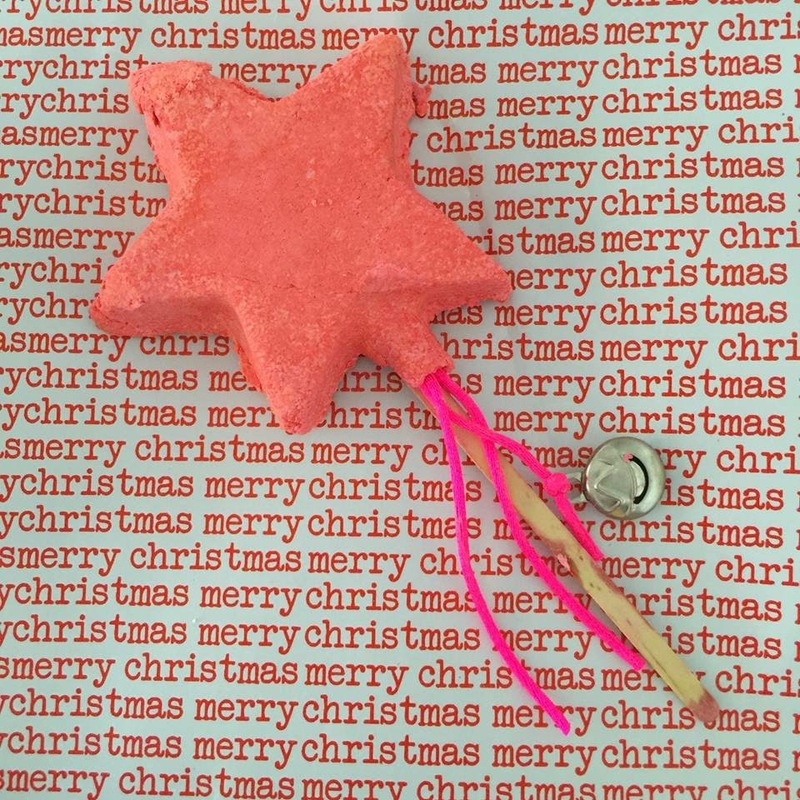 A pink star on a paddle stick with a hanging bell for fairy like noises. This one is a good one for girls of all ages. My little Niah adores LUSH in the bath, her favourite is the Think Pink bath bomb which has her chasing around the little pink hearts that are released from the bath bomb towards the end. I think Niah is having a hard time deciding which she likes more now from the Magic Wand and Think Pink. The magic of the wand comes from the bubbles that will pile up into the bath with a few swishes of the magic wand into the bath. The Magic Wand can be reused over and over for numerous bath times. Scents of: Carrot, Sicilian Lemon Oil and Bergamot Oil. If you've got kids and visit LUSH on a regular you will know all about FUN as it's a unique mouldable soap that they can use practically like play dough but take in the bath with them whilst they create masterpieces to be able to use on their body. 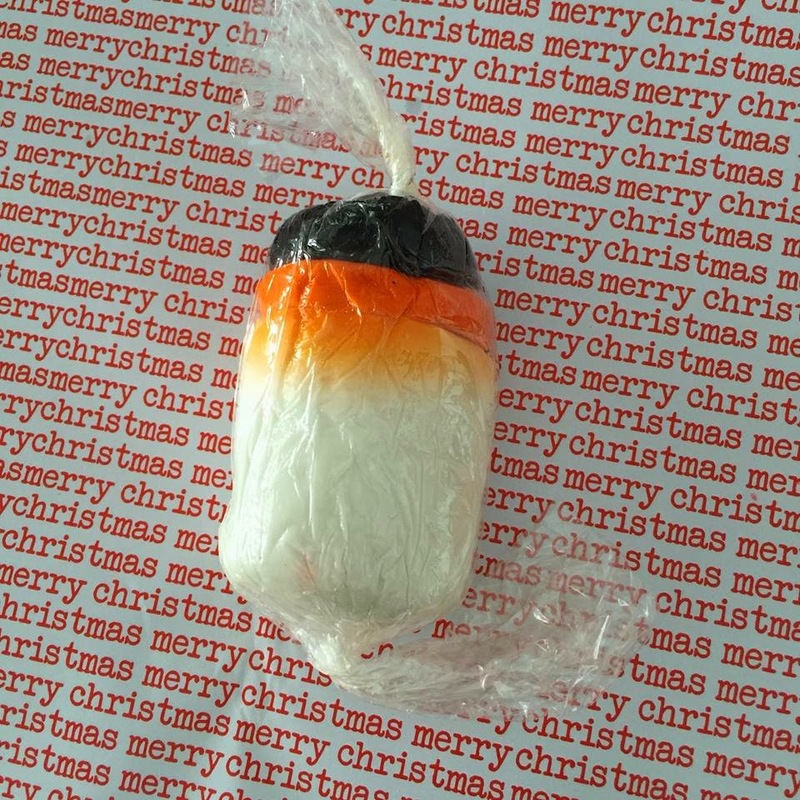 For Christmas this year LUSH have popped three (3) different colours of FUN - Orange, Black and White so the kids or yourself can get create and make your own snowman. Inspired from the Disney Frozen - 'Do you want to build a snowman?' you will be loved dearly for this present. Scents: Cocoa Butter, Almond Oil, Orange Oil, Lime Oil and Cognac Oil. This is a hand and body lotion that will get you in the party mood. The well placed scents that compliment one another into a concoction of an uplighting scent. Looking after your skin with the cocoa butter and almond oil to ensure your left feeling hydrated and moisturised this festive season. Good thing about these containers they come in, is they are reusable. Collect 5 tubs and return them back to LUSH for a free fresh face mask! 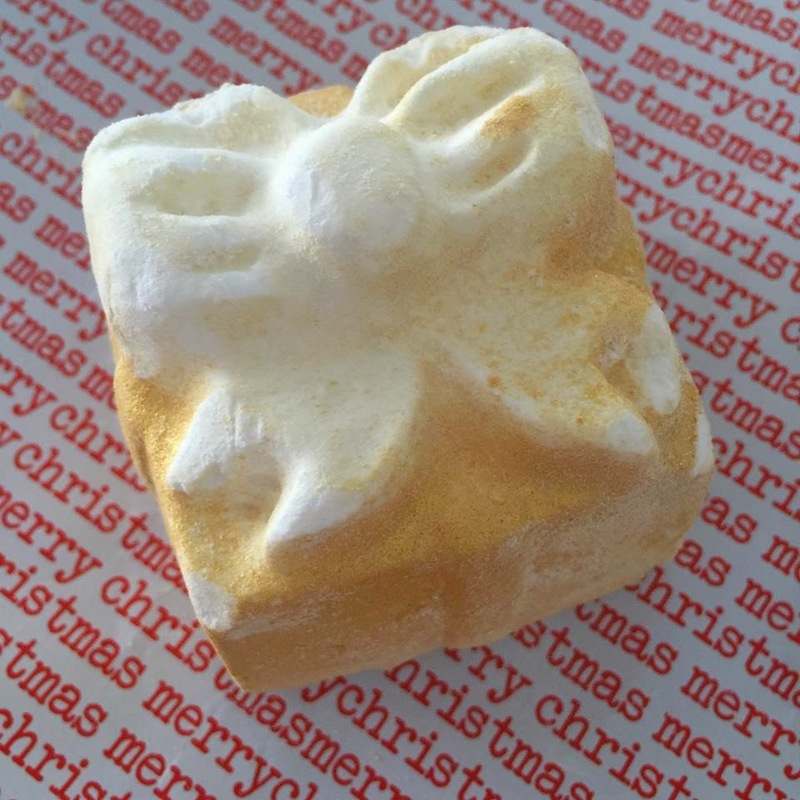 Check out more in the Christmas Range at the LUSH website.